Max Hull left Cunningham Falls a long time ago. Thanks to his killer instincts and business smarts, he’s come back to town richer than anyone’s wildest imagination. Now, he’s closer to his family, living in his dream home, and at the top of his career - it sure looks like he has it all. All but one thing - and she’s not interested. Willa Monroe and Max were childhood sweethearts. She daydreamed about their wedding day and named their children, but Max’s dreams were bigger than her. After high school, he left her behind without another word. 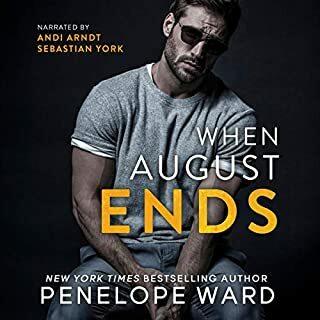 Now, Willa is a single mother and a successful business owner, and the heartbreak of losing Max was a very long time ago. She’s moved on. But when he walks into her shop and back into her life, suddenly, it feels like no time has passed at all. He’s as handsome as ever and more charming than she remembered. 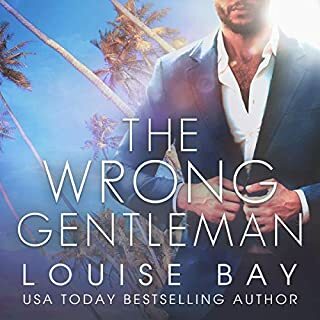 Once he makes friends with her son and turns his attention on her, how long will she be able to resist him? And does she really want to? Sometimes, you do get a second chance at first love. 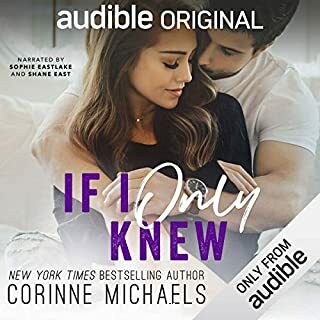 Max and Willa were childhood sweethearts up until graduation when Max left Cunningham Falls to fulfill his dreams. He knew Willa didn't want to leave but he thought after he made it big that she'd see things differently. What he didn't plan on was Willa and his best friend falling in love and getting married. Willa's husband, Cary, has a skiing accident while he was with Max. Willa blames Max and tells him to stay away. 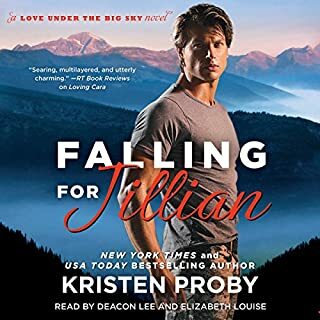 After 9 years, Max comes back to Cunningham Falls and Willa starts having mixed feelings about him. She finally comes to terms that it really wasn't Max's fault. Max has a good relationship with Willa and Cary's son, Alex. Both Willa and Max have dreams about Cary talking to them but Max's dreams almost drive him away from Willa. Will true love win? This is a great story. 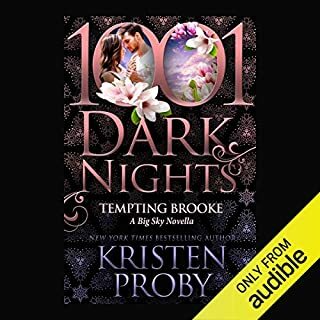 I love Kristen Proby's writing and narration by Kirsten Leigh and Lee Samuels. 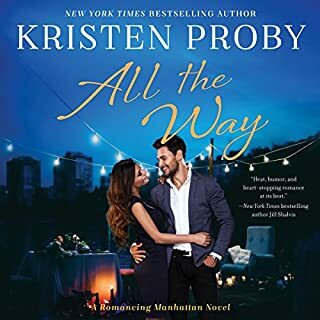 You can't go wrong with a book by Kristen Proby! 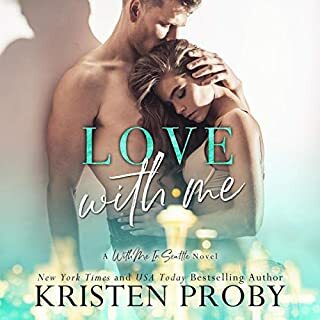 After listening and enjoying so many of Kristen Proby ‘s books I was so moved and loved this one the best . Thank you to an author who touches hearts. Absolutely love this series, this is my favorite. 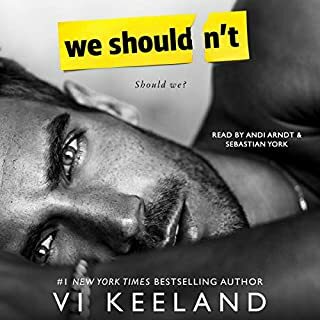 Willa and Max are a great couple, this is a second chance book that I could not put down. Willa is trying to raise her child as a widow and Max is trying to give Willa her space since she told him too. But when you live in a small town that’s not very easy especially when all your friends are close. 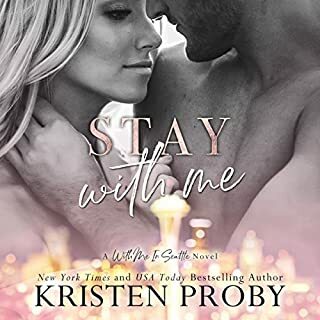 Kristen Proby did not disappoint with this great book. 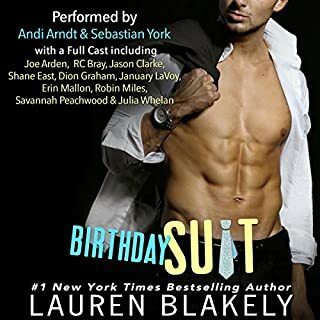 I love this series and this is the book that I was waiting for. I highly recommend listening. 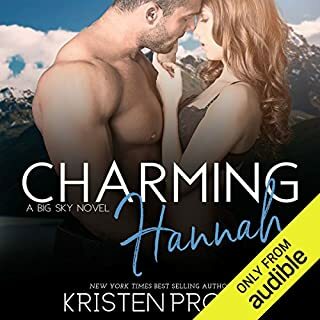 Kristen Lee and lee samuels were great as a narrating duo. Sweet story, kind of slow in spots. Took a long time to get to the climax. Recommended for bedtime reading. Kristen has once again created a story of love. Willa, Max, and Alex are amazing! Willa has lost a lot in her life but she’s fought through it and had built a good life for herself and young son. Now if she could only get over her feelings for Max Hull. Max walked away from his high school sweetheart, Willa, when he went away to college...then she married his best friend. 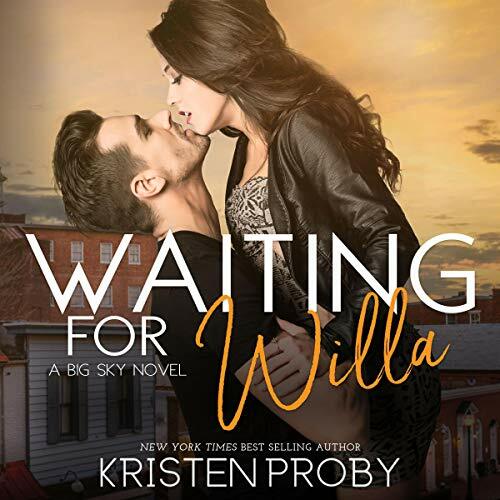 When his best friend, Kerry, died while skiing with him, the pregnant Willa blamed Max and told him that she never wanted to see him again. That was 9yrs ago, now Willa has apologized to Max and he sees that as his opening to finally get his girl. Sweet progression of the relationship between Max and Willa and her son, Alex. Loved the HEA. 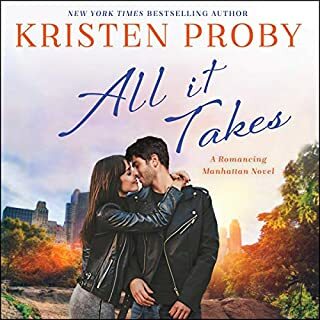 At last a new book by Kristen Proby.